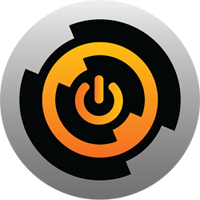 MBElectrical Pty Ltd (MBE) has been established since 2002 and is the fastest growing provider of professional electrical and communication services to all sectors of Business, Industry and Government. 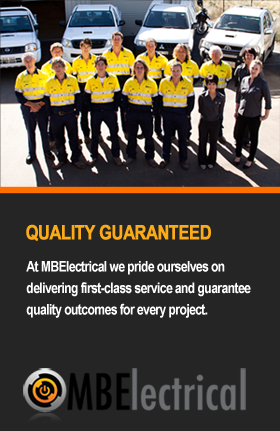 MBElectrical has over 15 qualified staff members – from Apprentices to Project Managers – who have a strong commitment to provide high quality, cost effective installations to the exact requirements of each client. To ensure that MBE continues to use worlds best practice within the industry, the company is committed to updating and increasing the level of technical knowledge of its employees and ensuring that its equipment is state of the art. MBElectrical continues to support locals by employing apprentices and providing continued training to up skill employees, even after they become qualified tradesmen.